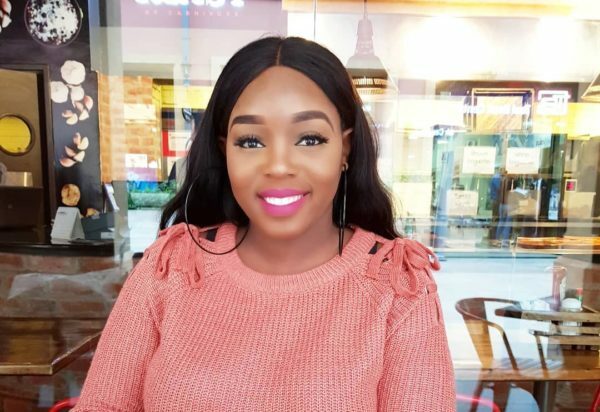 Soon to be mother and former socialite Risper Faith was recently on social media to thank God for His blessings now that she has a baby on the way. 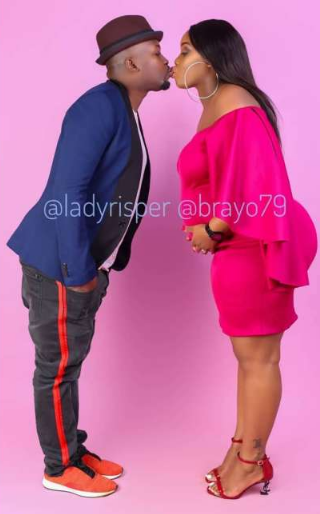 Ever since she left Nairobi Diaries, the socialite has the taken a wife’s role after saying “I do” to Brian Muiruri and dropped her past lifestyle totally. On social media she thanked God for the unborn baby and asked Him to protect him/her. “Heavenly Father, how we praise and thank You for the little baby that is growing in secret, inside of me. Lord this is such a wonderful miracle and I give thanks and praise for what You have done in me.